Well, I didn’t take a nap after getting home, if that’s what your thinking. This Cheesy Garlic Bread was made at around 3pm because we needed a quick, easy, and delicious merienda. This is just like your regular garlic bread made with Garlic Herbed Butter but sprinkled with Real California Cheese Queso Blanco on top to make it rich, creamy, and or course, cheesy. Thank you California Milk Advisory Board for sending over this Queso Blanco all the other cheeses last week! California Queso Blanco is not a salty cheese, so you can just adjust the salt in your Garlic Herb Butter or add another kind of cheese on it, like cheddar. For me it was enough because I like savoring that creamy freshness that has no hint of age whatsoever. Oh BTW, no gifts were wrapped yesterday. I went straight to bed after dinner. I guess gift wrapping will be done today after we go to the wet market to buy the ingredients we’ll be needing for Noche Buena tomorrow. In a small microwaveable bowl, combine butter, garlic, salt and parsley. Heat in the microwave until butter is melted and infused with the flavor of garlic. Assemble baguette on a baking tray. Spread garlic butter mixture over each baguette. Bake in the over at 200 ºC (400ºF) for about 5-10 minutes or until bread is brown on the edges and cheese has melted. 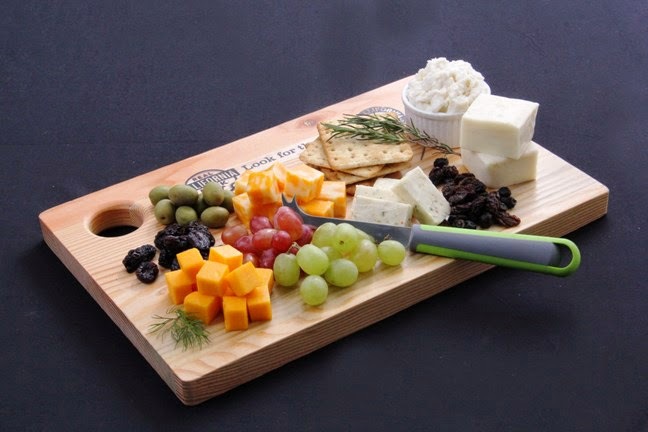 Last week, I got this as an advanced Christmas gift from the California Milk Advisory Board – a cheeseboard filled with a selection of california cheeses and fresh, crunchy california grapes. California Cheese is made in California exclusively from California milk produced by happy cows. California is the largest farming state and leading milk producer in the US, leading the nation in the production of fluid milk, butter, ice cream and non-fat dry milk. Of all the state’s milk and milk product categories, California Cheese is the largest and fastest growing category. California has been producing cheese for as long as it has been making wine – more than 200 years. True enough, their cheese taste really delicious. This will be great enjoyed as an appetizer pre-Noche Buena with some fresh and dried fruits, nuts, crackers, cold cuts, and a glass of wine. These cheeses can also be added to traditional and new dishes that needed a twist or a distinct flavor. I still haven’t decided on what to do with the Karoun Smoked String Cheese and Karoun String Cheese with caraway Seeds. Ykaie already called dibs on it because she loves string cheese. So that’ll probably be for snacking. Since the Grilling Cheese can withstand extreme heat without melting, it will probably be fried and served as snack too or appetizer. I can also see it topping a salad instead of meat. Half of the the Queso Blanco already went with the Cheesy Garlic Bread above which we ate for merienda yesterday. 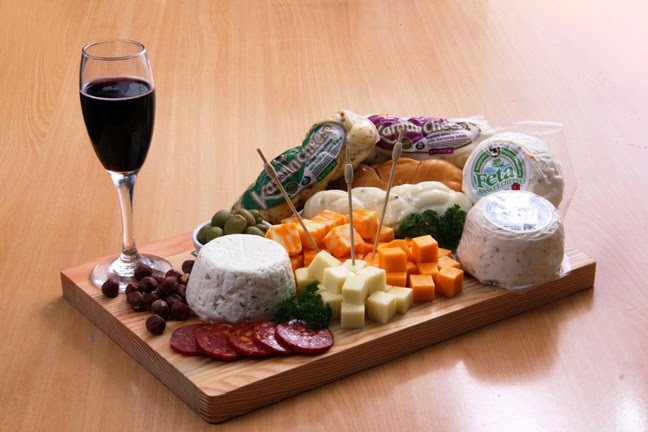 Half will probably go to our Noche Buena cheeseboard. 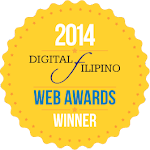 Same goes with the Double Cream Feta, they would look really good together with the traditional Queso de Bola. As for the Cotija, I’m still thinking what I could do with it. It says in the packet that it’s good for grating- romano style. So it will probably be grated and topped over pasta dishes. 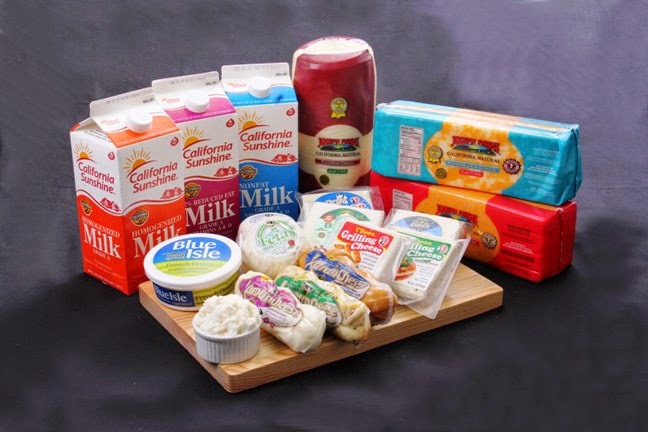 California Cheeses ( and California Milk) are available in S&R, Robinson’s Supermarkets and other leading supermarkets in Metro Manila. While they vary in style, flavor and age, one characteristic is shared by all types – they capture the rich, fresh flavor of 100% California milk. 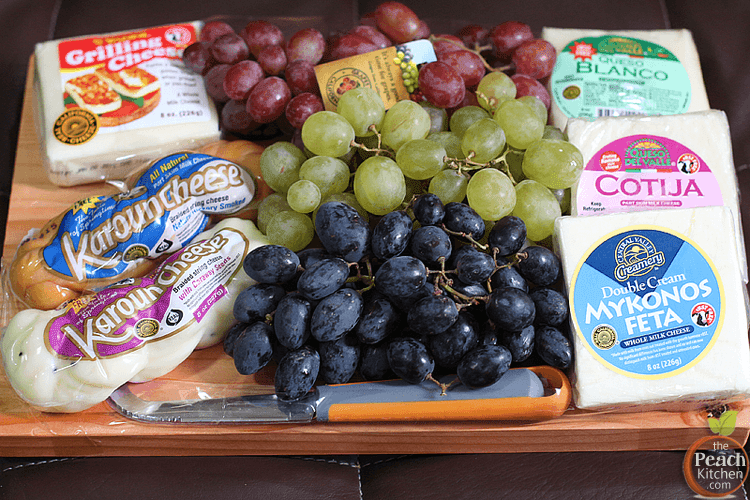 I love cheese and fruit trays this time of year. They are so much lighter and healthier than some of the other appetizers and treats. 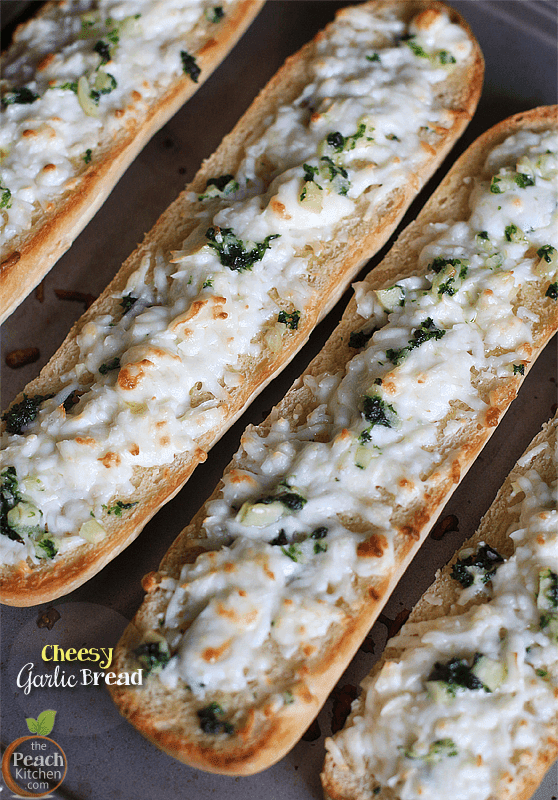 Your cheesry garlic bread is downright awesome! Hope you and your family have a wonderful holiday season Peachy! Thanks MJ. Happy Holidays to you and yours too. 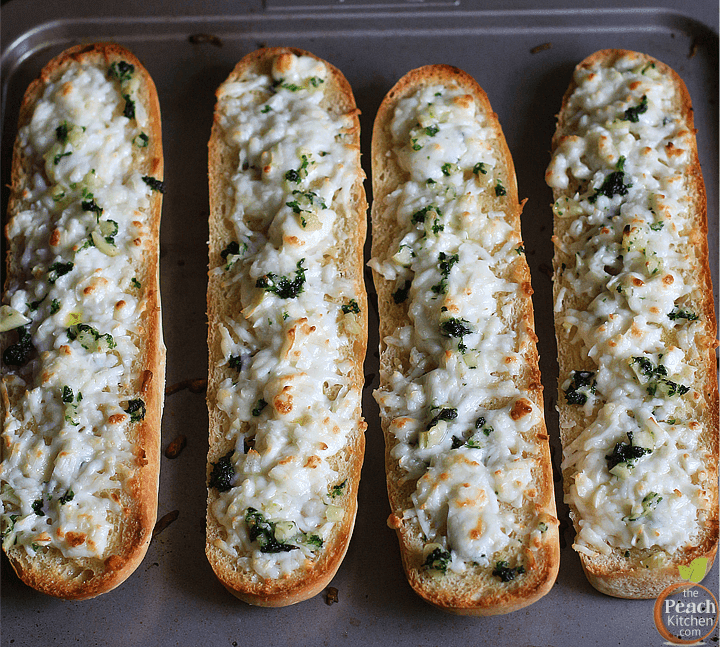 I grew up in a big Italian family, so garlic bread is a staple with pretty much every meal. Add cheese and you just multiply the awesomeness by a million. Oh cheeese makes it sooo much more delicious! Oh wow, that cheesy garlic bread looks amazing! Congrats on your pregnancy, BTW- such an exciting time for you! I love the cheesy garlic bread. I think I might also add a little finely minced hot chili as well. Yum! Oh that just sounds delicious! That bread looks absolutely delicious. I know pregnancy can really take it out of you, but it looks like you still had the time and energy to make something tasty! Yeah! I sleep most of the time actually! LOL! 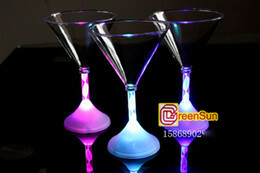 These look sooo delicious. I think I may have to try this, I have a weakness for cheese and bread. Your photos are beautiful. I want that cheesy garlic bread so bad. I hope we can get one this holiday. Congrats! This garlic cheesy bread looks positively delicious! I would make this in a heartbeat! Ahhhhh cheese & bread!! Can you get any better than that?!? This garlic bread sounds pretty tasty !!! It is! It’s one amazing garlic bread. Garlic bread is my favorite but I have never made it like this before! I love that you added cheese and it’s so flavorful looking. YUM! 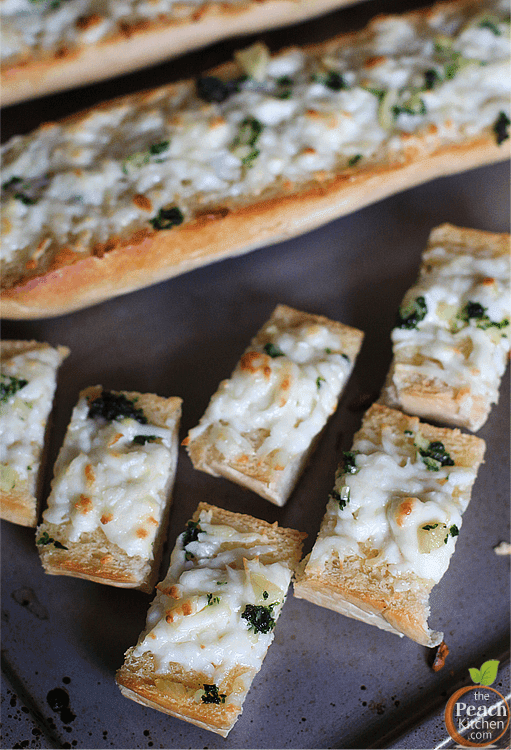 It is very flavorful and the cheese just added a lot more oomph to the garlic bread. We love cheese around here. I love it with crackers or on hubby’s homemade nachos or on my macaroni, etc. Your bread looks good. That’s a nice, easy and tasty appetizer to make… On a hot night, it would go perfectly with your fruit and wine or even a tall glass of lemonade… Delicious. omg this totally looks yummy – I could snack on this the whole time and I won’t ever get tired of it hha! Love your blog! First time to visit it (through Nuffnang). Your photos and recipes are inspiring. I especially like this entry because I love cheese. More power to you. I am a cheese lover, so you know, I love everything.